And while the media might be putting all of their attention on Kate Middleton and Meghan Markle these days, it’s Camilla Parker Bowles who will be taking center stage in the near future. While she might not have the same $520 million dollar fortune that Queen Elizabeth currently has in her name, Camilla has managed to amass a nice amount of her own. As of 2018, Camilla Parker Bowles is worth an estimated $5 million dollars. Prince Charles, in comparison, is worth a cool $100 million. One of the reasons why Camilla is worth so much right now is because her family was certainly well-to-do before she married into the Windsor household. She was raised on a $2 million estate in Plumpton, Sussex and graduated finishing schools in France and England. She was also once married to Andrew Parker-Bowles, who had strong ties to both the military and the royal family. Once Prince Charles becomes King of England, everything will change. Camilla Parker-Bowles will be the next Queen Consort, whether her fans like it or not. And while the media might be focusing more on Kate Middleton and Meghan Markle these days, the spotlight sill soon be on Camilla once again. Everyone will be interested to see her in her new role as the Queen and how she will handle it for that matter. Her critics have noted that so far Camilla has done a good job of supporting Prince Charles in public, even though she often does so while standing in the shadow. The moment she becomes Queen, though she will be expected to take on a much bigger role with many more duties and responsibilities. 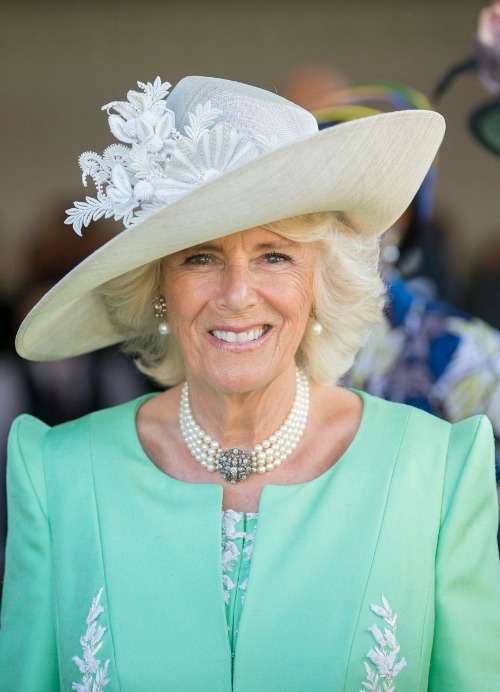 Camilla Parker-Bowles’ net worth will soar, along with all of the additional publicity and even scrutiny that she is expected to get from the British media. So far Camilla Parker-Bowles herself has not made any comments about her net worth or her future position as the Queen for that matter.